Boost your curb appeal by calling us to replace your driveway. Discover how we can customize your concrete. Get those cracks filled in fast. Don't replace your concrete-call us to raise it back up. When you think about concrete, do you picture city sidewalks? The skilled team at Control Concrete, LLC will make you think again. Residents of both the Mission and Overland Park, Kansas areas count on us to add character to their spaces with decorative concrete. If you want a shiny floor, marbled countertop or stone-like pool deck, we’ll redesign your concrete to achieve your desired look. Go to the Decorative Concrete page now to learn how we can take your concrete to the next level. 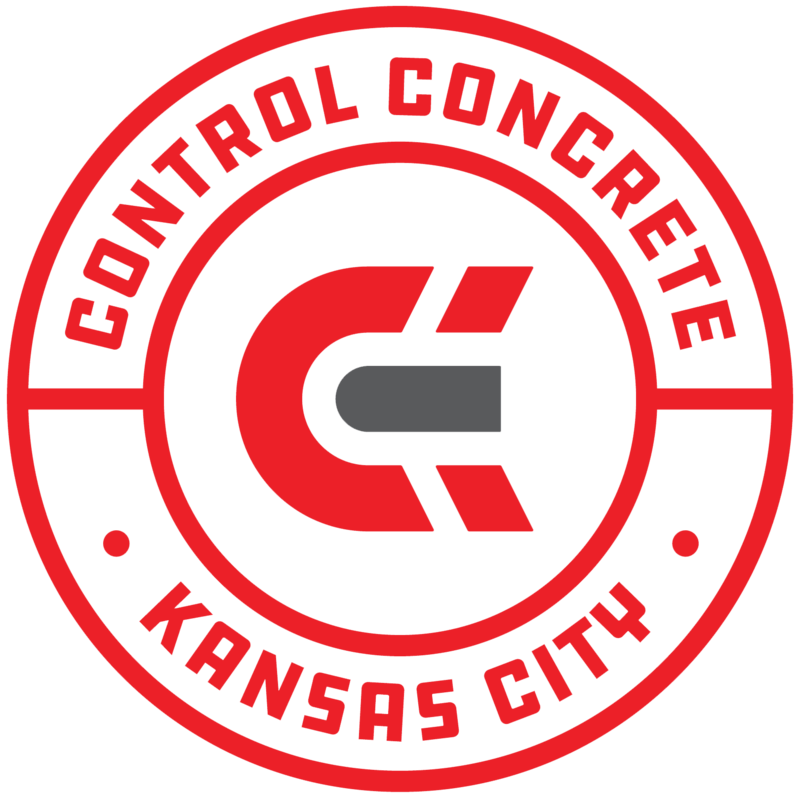 Whatever concrete services you need, you can depend on the knowledgeable team at Control Concrete to do the job right. Call now to speak with our talented concrete contractors in Mission, KS about your needs. We’re always happy to answer your questions and service throughout the Mission, and Overland Park areas. If your driveway is in bad shape, don’t despair. Just get concrete repair from Control Concrete. Our highly trained concrete contractors will respond quickly to fix the problems. Since we treat every project as if it were our own, you can be confident that we’ll do an excellent job. Visit the Concrete Repairs page now to find out more about our repair services. Live outside of the Mission, KS area? No problem. We provide concrete services to residents of Overland Park, Kansas City and surrounding areas.